ROGUE PLANET MASTERING IS A DEDICATED MASTERING FACILITY IN NEW YORK’S HUDSON VALLEY, and home to Grammy Nominated mastering engineer mike kalajian. Specializing in mastering for digital distribution media as well as vinyl. We take pride in offering a level of quality and customer service typically reserved for major labels at rates suites for musicians and independent record labels. 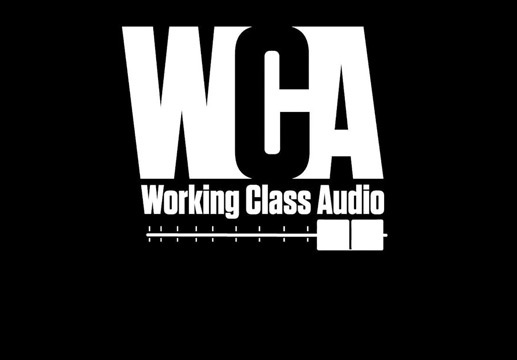 Mike recently sat down for a chat with Matt Boudreau and his fantastic podcast "Working Class Audio" They talked about everything from Gear to Workflow to Time Management. Take a listen! 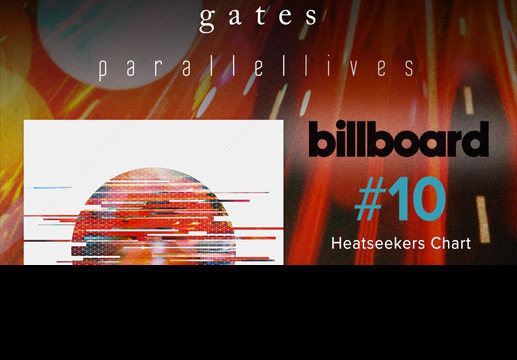 Copy of Gates hits #10 on Billboard Heatseakers! Huge congrats to Gates on the success of their new album Parallel Lives!! Copy of Hail The Sun hits #6 on Billboards New Artist chart! Congrats to Hail The Sun on an awesome 1st week! Copy of Two Rogue Planet Releases Hit #3 on the same day! Both Against The Current and Saosin hit #3 in the iTunes charts on iTunes - on the same day! Mike sat down with Noise Creator's Jesse Cannon to talk about Playing Music, Mastering, Learning from your Failures, and a lot of other cool stuff. nterviews chief engineer Mike Kalajian about a successful 2015 following his transition info full-time mastering engineer. Copy of Sonic Scoop on Rogue Planet. Check out Sonic Scoops recent interview of Rogue Planet Mastering's owner and chief engineer Mike Kalajian about making the shift from producer/mixer/mastering engineer to a focus on mastering records. Congrats to Owel on an amazing first week!! "We Will All Be Gone"
"I really enjoy when Mike masters my work. I know the result will be organic and my transients will punch." "Mike at Rogue Planet takes any and all worry out of the mastering process. Done right the first time." "No matter if its heavy rock, singer songwriter, or indie electro, I can count on Mike to send me back a slamming master that not only preserves all the elements of the mix we worked so hard on, but also enhances them." "I have worked with many mastering engineers in my career...some good, some great. What I appreciate most about Mike is he truly cares about my projects. He will always go the extra mile to make sure he is upholding the integrity and dynamics of my mixes, while adding the necessary finishing touches and polish that only a gifted mastering engineer can achieve." "Mike makes the best meatloaf i've never had."